The Human Fuse – he sets himself on fire and is shot out of a giant crossbow!! (As seen on The Late Show with David Letterman) There will be a comedy trampoline act; daredevils will ride motorcycles, bears will ride motorcycles, and a six-man troupe on BMX bikes. 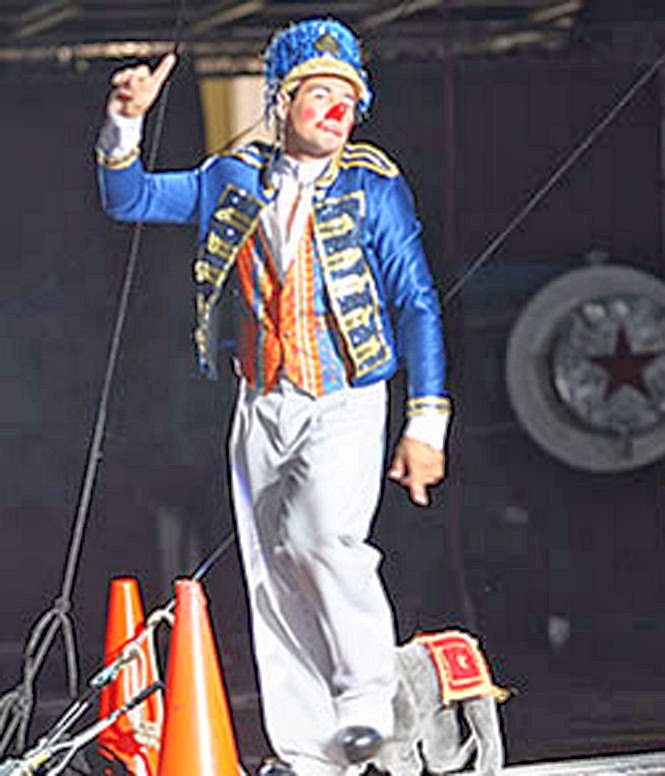 This year’s circus performers also will include elephants, tigers, bears – and – house cats. And “Hump day” will have a new meaning, when a painted camel act performs for the first time. Long-time favorite, Grandma the Clown returns. Affordable family fun! Opening Night – all tickets $15 (excluding VIP). · Giant Eagle Family Fun Pack – 4 tickets for $68 includes $20 of concession value – good for all shows! Purchase tickets at the Box Office or at Ticketmaster.com. Shriner’s are the largest philanthropic fraternal organization in the United States. Pittsburgh has more Shriner’s than any city in North America. 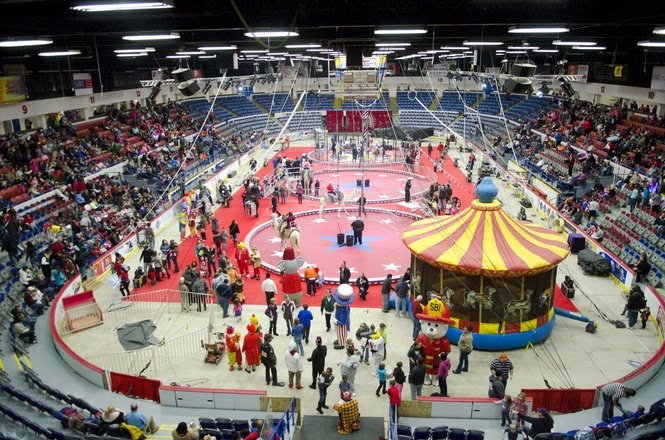 The Shrine Circus is the largest fundraising event for the Shriner’s of Pittsburgh, which helps them support the 22 Shriner’s Hospitals for Children across North America. The Shriner’s Hospitals for Children offers free care for children, and are considered the premier sites for orthopedic care and treatment for burns, and recently began specialized care for cleft palate repair. The Shriner's Hospitals for Children have treated over 850,000 patients, and have a daily operating cost of over $2.3 million dollars every day! FIVE lucky winners will each win a family 4-packs of tickets! Contest open for entries through Wednesday, March 26, 2014, at midnight. Winners have 48 hours to respond or a new winner will be chosen. Luckily we haven't had any scares but are familiar w Shriners. No medical scares, but we are familiar with Shriners. No medical scares and I am learning more about Shriners. Thankfully, no scares but we have heard of it. I haven't had any medical scares and not to familiar with shriners. No Medical Scares luckily, and not very familiar with Shriners. No scares, thankfully, but familiar with Shriners. No health scares - thankfully! Not super familiar with Shriners but have always heard such wonderful and positive things about them! Shriner's is one of the possibilities for helping our unborn son. no scares, thank goodness. but we know of the shriners and they are a really great organization! We are familiar with Shriners, no medical scares. We have had a few medical scares over the years. I have heard of the Shriner's Hospital! We have had a few ER trips, one for anaphylaxis. Always thankful to live near good medical care. I am a bit familiar with the Shriner legacy and hospitals. Thankfully no scares and I have heard of the Shiner's hospitals. 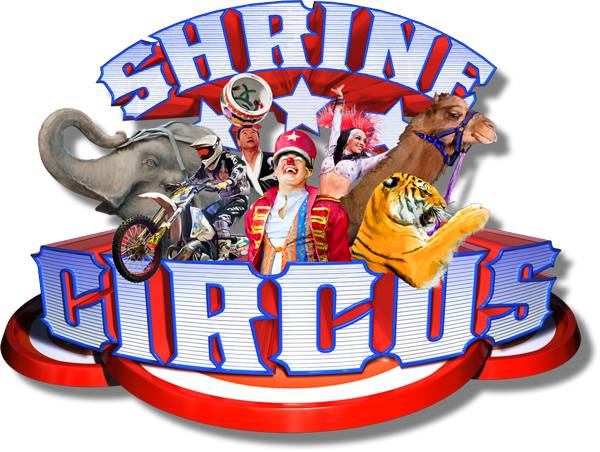 i was not familiar with shriners until just recently while checking out info on this circus, luckily we havent had any major medical scares just normal cuts and breaks.